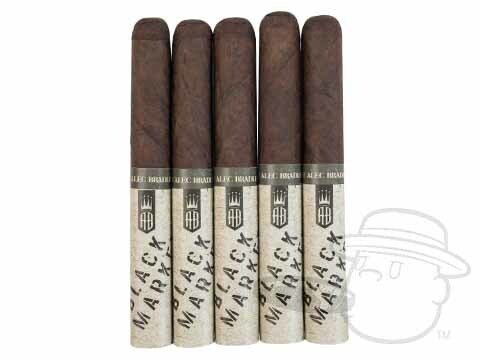 In anticipation of the end of the US-Cuba embargo, Alec Bradley’s latest blend carries a theme of hope, and a vision of the day when US and Cuban cigars can share a common ground in the marketplace. 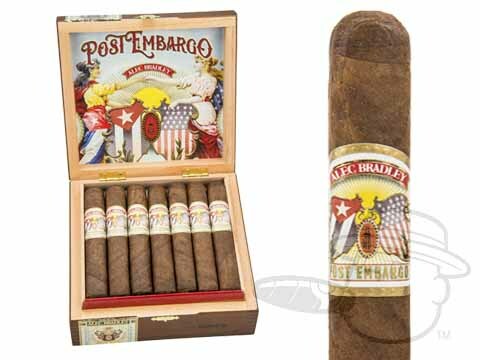 In the Alec Bradley Post-Embargo cigar, an opulent Honduran wrapper leaf holds a goldmine of delicious Nicaraguan and Honduran tobaccos that pave the way for an intricate flavor profile. 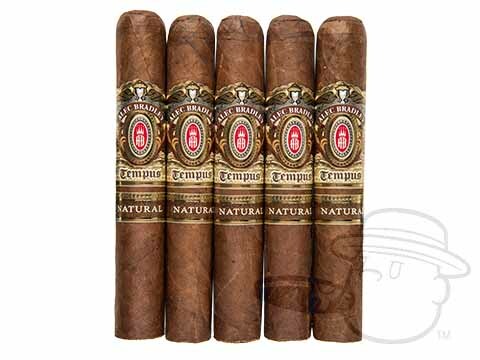 Boasting lush notes of cedar, crisp pepper, roasted nut, and cocoa with enticing hints of cinnamon and caramel sweetness, this revolutionary new blend from Alec Bradley introduces an exciting new taste that’s bound to find a permanent place in your humidor. 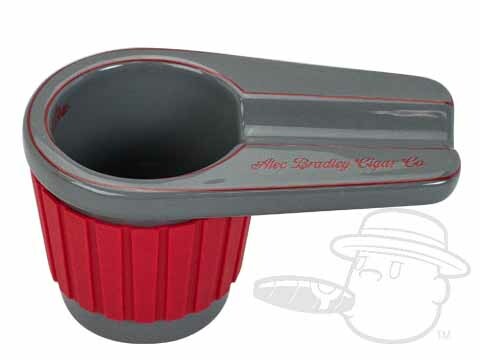 Look to the future, and light up Alec Bradley Post Embargo.